By Jessica Fenlon. "Metra is a regional rail service featuring double-decker train cars, with two terminals in downtown Chicago. Both terminals use the same audio recordings of a feminine voice naming the track numbers. The station I did NOT record is named Union Station. The two spaces are architecturally distinct. The gates are structured differently. The OTC gate(s) allow sound bleed from all gates into one large space. A passenger for any train can hear the track announcement for many of the nearby tracks, in ways that a passenger at Union Station cannot. Normally passengers are hustling across the 40 foot platform to find their train, with the sound of each track being named by a digital announcer-voice reverbing in the space. I made the three field recordings on days when I was using the station but arrived either early or had time after ending my trip to record an acoustic experience. I noticed that you asked us to use a single field recording; I did use three recordings from three different days. 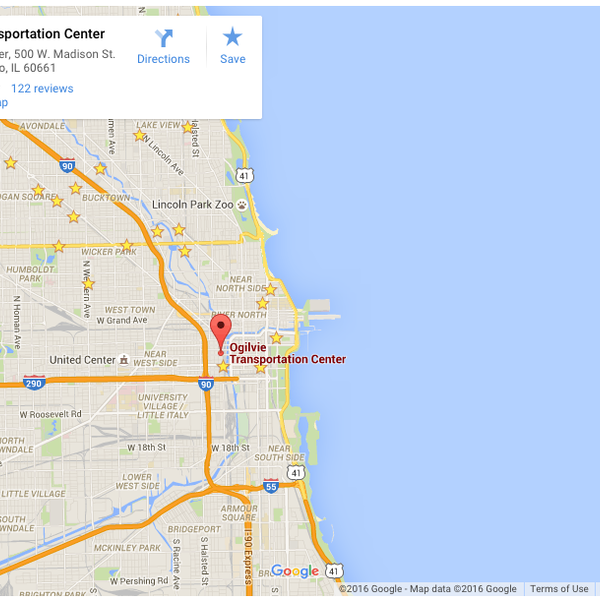 They were each recorded in the exact same location - the boarding / unloading platform of Ogilvie Transportation Center. The consistency of the recordings points to the consistency of acoustical experience of the space, something I noticed over the years of using this boarding platform on my commutes. Title represents my sense of affinity with these kiosk-voices endlessly naming the track numbers and the now-ubiquitous numbers station recordings from Europe. Here, the kiosk-voice is giving a local listener directions, signaling directions endlessly whether the station is empty or bustling."